In recent years, the number of patients from the United States and Canada who travel to get procedures like dental implants and dental veneers in Mexico has multiplied manifold. The low-cost smile makeovers performed by highly-skilled dental surgeons have encouraged more and more people to visit Mexican cities like Tijuana, Juarez, Los Algodones and many others for dental work. A dental veneer is a restorative material, either composite or porcelain, that is placed over a tooth’s surface for aesthetic and protection purposes. Veneers are used all around the world to improve the appearance of damaged teeth, and are usually expensive because of the materials and the charges of the dental surgeons performing the procedure. Considering that they are responsible for producing dental materials and that they have a much lower cost of living, tooth veneers in Mexico cost much lower than in the US or Canada. A patient can save up to 50 per cent or even more on most dental work like veneers, dentures, mouth restoration, and dental implants in Tijuana and other Mexican cities. 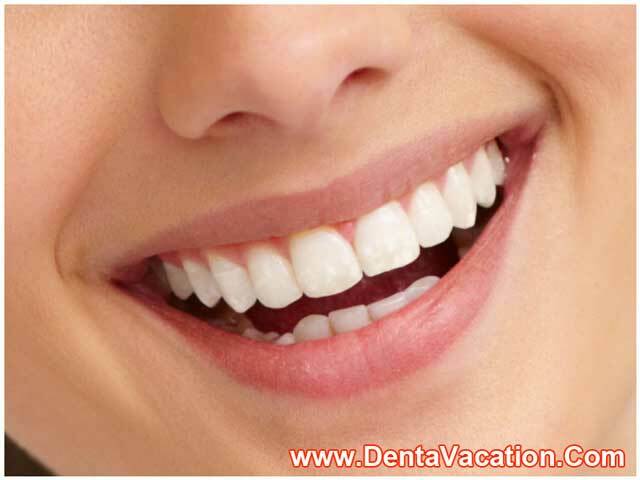 You can also consider getting dental veneers in Los Algodones – the dental tourism capital of the world just a few miles from Yuma, AZ. Consult with your dentist and ask for copies of your X-rays or other images that can help the Mexican oral surgeon study your case for the dental work. Contact a reputable dental tourism company that is networked to the best dental clinics, and hospitals in Mexico. The dentists in our network are highly qualified and they treat international patients regularly. Most of them received training in the United States. In choosing a location, consider all the factors that affect your budget. For instance, there are times when a Bangkok cosmetic dentistry clinic offers a lower price than one in Mexico. However if you are from the US, you might end up spending more for airfare to Asia than for the actual procedure. Inform the agency and the clinic if you want to include side trips when you get to Mexico, or you need other tourist services while there. We would be glad to help make your dental trip a fun one. In June of 2010, the Centers for Disease Control and Prevention estimated that around 45 million people in the US did not have dental insurance. For people who do not have enough money to pay for expensive procedures in the US, going to Mexico for veneers or other dental work gives them the chance to receive quality care for more affordable prices. The training and experience of Mexican dentists are top-notch. The ones involved in treating international patients are especially impressive, and can give top dentists in the US a run for their money. The facilities in Mexican hospitals and clinics are top of the line and are at par with the ones found in first world countries. For procedures like veneers and dental implants in Mexico, patients can feel comfortable knowing that first-rate materials and equipment are being used. Mexico is near the US and Canada, and some patients living near US border cities like El Paso, Texas and San Diego, California can even drive to Ciudad, Juarez and Tijuana in Mexico, respectively. Other travel arrangements are discounted for international patients in our locations – hotel accommodations, transportation services between hotel and clinic – saving patients more money. Many Americans and Canadians are now getting their dental treatments in Mexico. As the number of satisfied patients continues to rise, more and more people are encouraged to take advantage of their affordable dental procedures. 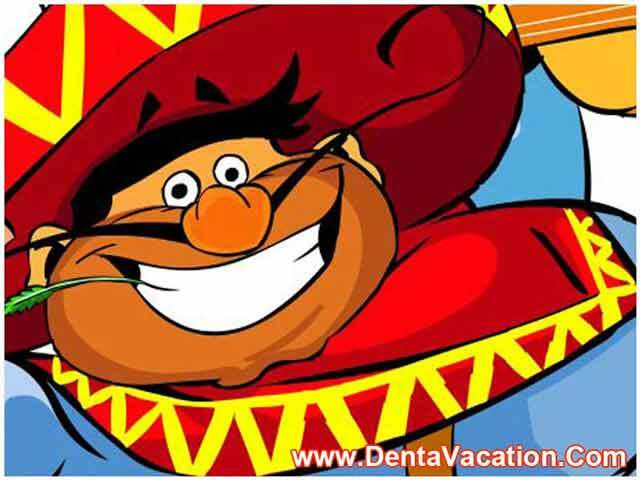 Ask for your free quote now and see how much you can save by getting dental veneers in Mexico. Submit the free request quote form on the right for more information on dental veneers in Mexico.